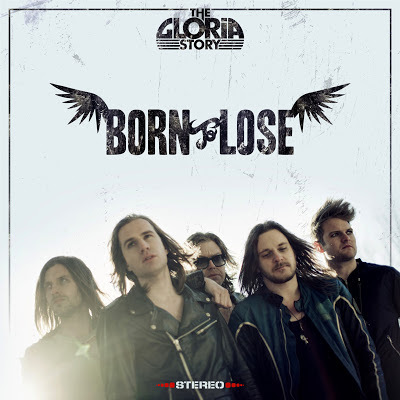 Where bands like Rival Sons explore the heavier stuff from the 70's, old school rockers The Gloria Story have their focus on, and reinvents the more party oriented sounds of that same decade. The Gloria Story is a mash-up of punk rock attitude with hard rock energy - always with an analog feeling, a humorous twist and a dark soul. 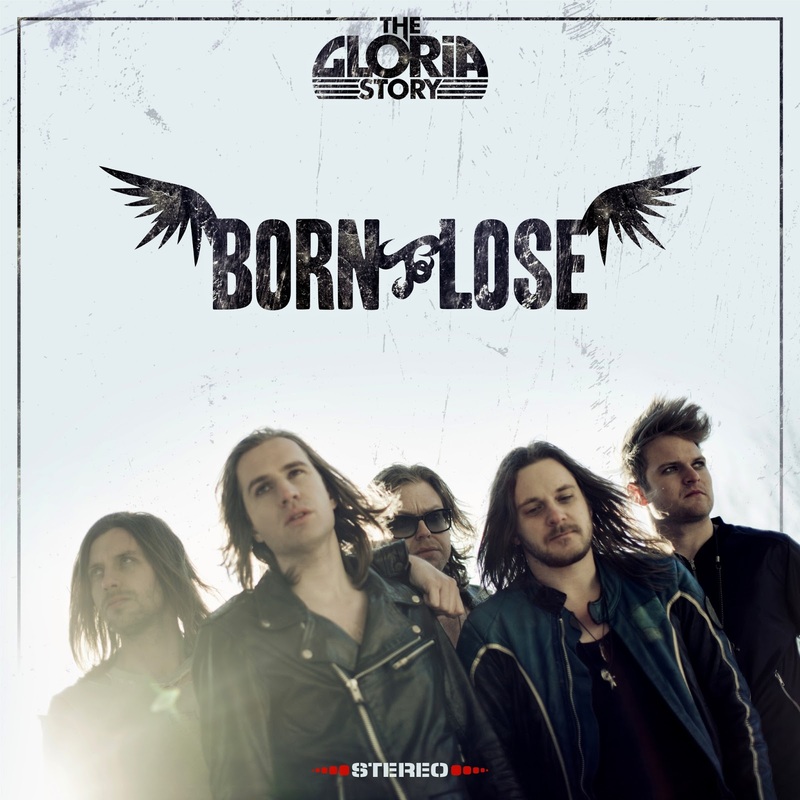 The Gloria Story's debut album Shades Of White instantly hit the #1 spot on Swedish rock charts upon it's release in June 2011.